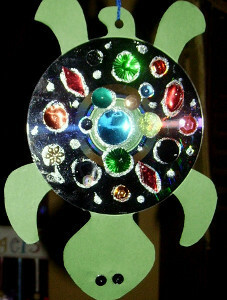 Every kid looks forward to summertime because they get to spend some time doing fun creative activities. Kids get to let loose and run around outside in the sun instead of being in a classroom all day. The challenge, though, is keeping your kids occupied with fun summer activities. My kids are all energy and no down time, so I’m constantly searching for new activities to keep them entertained. 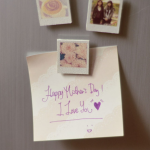 Now, I love using recycled crafts to entertain my children because I don’t have to worry about spending a lot of money on projects to keep them occupied. 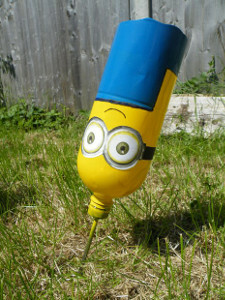 I’ve found that the coolest recycled craft that my kids love are the Adorable Minion Lawn Darts because they can’t get enough of the Minions. 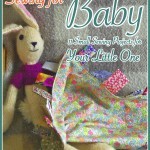 This fun craft keeps them outside for hours at a time. I have a hard time getting them to come inside when it’s time for lunch. Of course, you need to plan for the summer days when the weather might not be as nice as you’d like it to be, so it’s always a great idea to add some indoor activities to your list. Any time I come across cardboard boxes, I immediately grab them because my kids love turning them into a fort or Creative Cardboard Box Cars. They always have a blast making things out of the cardboard boxes. Sometimes they prefer playing with cardboard boxes over anything else. That’s why it’s always a good idea to find new cardboard boxes to bring home. 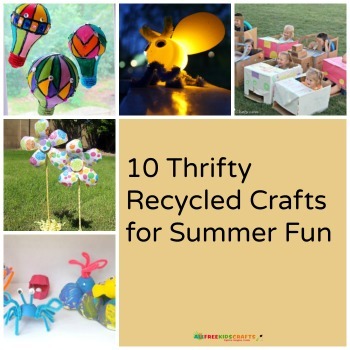 Most of the materials for these crafts were already in my house, so I didn’t have to scramble around town looking for things that my children can use for their crafts. 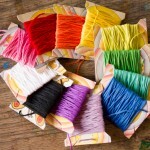 These no-fuss crafts really made it easier for me to keep my children happy. Summertime is all about playing with your kids outside in the sun, so you need to have some fun summer activities that will get the whole family outside to enjoy the beautiful weather. The Water Bottle Rocket is the perfect kids craft to get your little ones outside; after all, what kid doesn’t like to shoot things off into into the air? Indoor activities are always a great idea to have for when it’s nasty and rainy outside. Your kids can throw a burst of color into a cloudy day when they make Color Burst Melted Crayon Art. This a great activity idea to do, especially when your kids have a bunch of old, broken crayons that they never use. 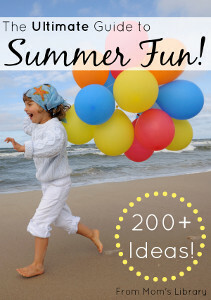 If you’re looking for some more summer fun ideas to have with your children, check out the Ultimate Guide to Summer Fun, hosted by our friends at True Aim Education! What summertime activities do your little ones love to do?